forgiveness and genuine kindness. And as sweet as these earthly ties are, it is our privilege to know Christ —the Giver of these ties— even better. 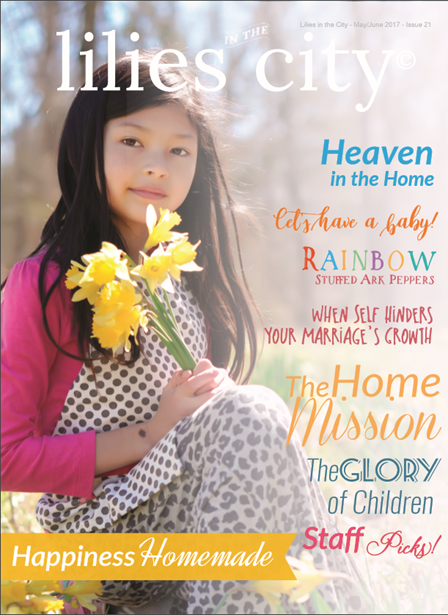 In this issue we explore the blessing of earthly ties.